An extensive health history, food log and welcome letter will be emailed once an appointment has been confirmed. Please bring all medications, supplements, and labs to your appointment. 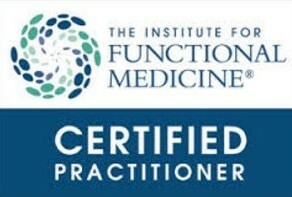 Functional medicine nutritionist in Tampa, FL, as defined by the Institute for Functional Medicine "addresses the underlying causes of disease, using a systems-oriented approach, and engaging both the patient and practitioner in a therapeutic partnership. 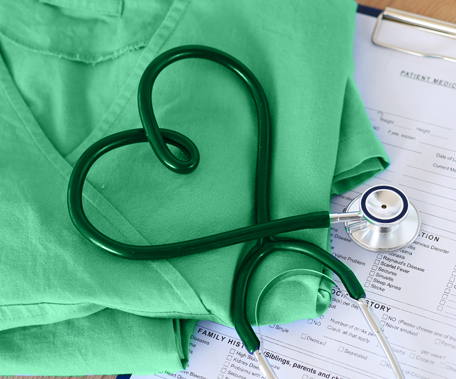 It is an evolution in the practice of medicine that better addresses the healthcare needs of the 21st century. By shifting the traditional disease-centered focus of medical practice to a more patient-centered approach, functional medicine addresses the whole person, not just an isolated set of symptoms. Functional medicine practitioners spend time with their patients, listening to their histories and looking at the interactions among genetic, environmental and lifestyle factors that can influence long-term health and complex, chronic disease. In this way, functional medicine supports the unique expression of health and vitality for each individual."